Matterport announced the Pro2 camera, an updated and higher resolution version of its original 3D camera. 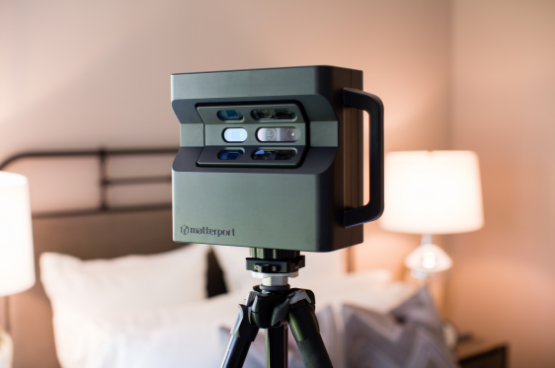 Matterport is a true depth-sensing VR camera that produces volumetric 3D 360 models in which viewers can move around in VR, making it very useful for real estate agents. 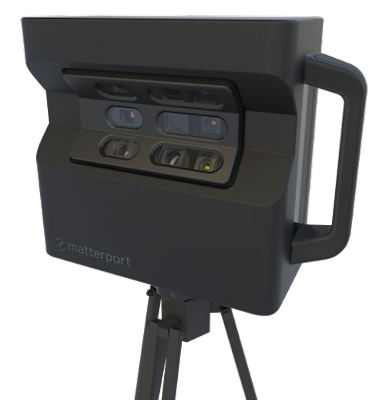 Now Matterport has announced the launch of the new Matterport Pro2 3D camera, which offers much higher resolution compared to its original model. In fact, the resolution is high enough that it can produce print-ready photos. Here are the key specifications of the Pro2. – Photo resolution: 8092 x 4552 (36mp), compared to 1280 x 720 for the original Pro. – 360 panorama resolution: 134mp, compared to 33mp for the original Pro. – GPS (the original Pro had no GPS). – Price: $3,995 versus $3,395 for the original. As with the original, there is a monthly subscription for its cloud service. For those who bought the original within the past 6 months, there’s a trade in program. If you bought a Matterport Pro on or after December 1, 2016 from an authorized seller and you have an active Matterport account, you can trade in your Pro for a Pro2. The actual trade-in value will depend on the age of the camera and its condition. Xiaomi Mi Sphere: you can use the self-timer without the app!